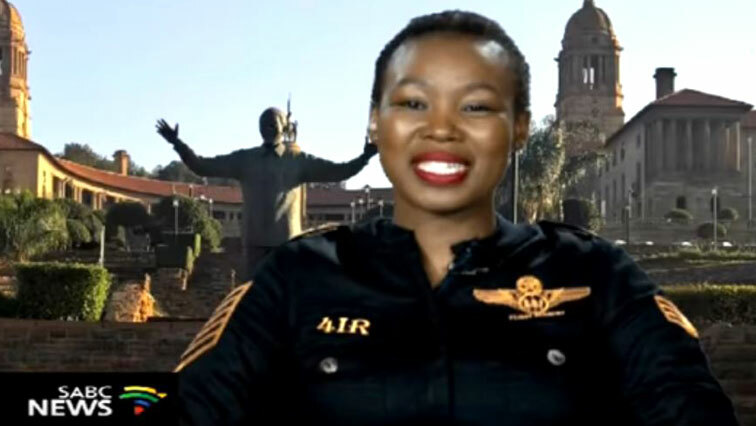 Minister Ndabeni-Abrahams apologises for conduct at ANC EC manifesto - SABC News - Breaking news, special reports, world, business, sport coverage of all South African current events. Africa's news leader. Communications Minister Stella Ndabeni-Abrahams has apologised following the incident at the ANC manifesto at the Eastern Cape. Communications Minister Stella Ndabeni-Abrahams has issued a statement apologising for her conduct at the launch of the African National Congress (ANC) Eastern Cape election manifesto on Saturday. It was reported that the Minister attempted to stop the SABC from filming a protest at the launch at the Badibanise Stadium in KwaBhaca, formerly Mount Frere. Irate supporters stormed the venue of the launch over a lack of service delivery. In her statement, Ndabeni-Abrahams says she regrets the altercation and remains committed to media freedom. Media Monitoring Africa executive director, William Bird, says President Cyril Ramaphosa needs to take appropriate action against Communications Minister over her conduct. Bird says given that this is an election year the governing party has to earn back the trust of the media in terms of ensuring their freedom. “In as much as her apology needs to be taken into consideration, it’s an extraordinary act and I think that there needs to be some consequences for this. They were prevented from doing their basic job and their basic duty. Earlier, the South African Communist Party (SACP) described the Minister’s conduct as unfortunate. SACP spokesperson Alex Mashilo says they will discuss the matter with the alliance partners as well as the Minister. “If indeed that happened, (it) would be unfortunate and we would have to talk about it. Both from the point of view of building the public broadcaster and our attitude as the alliance to the media and here I include the ANC, Cosatu, Sanco as well as ourselves because what is done by our representatives in government comes back to haunt us, whether or not we like it; or whether or not we have approved of it. So, you may be a minister but what you do in that sphere of life may later reflect back on government. And this comment is not based on finding her guilty while we have not in fact heard her side of the story,” says Mashilo. This entry was posted on 09 Feb 2019,09:01PM at 9:01 PM and is filed under Politics, South Africa, News, Homepage Featured Story Slider. You can follow any responses to this entry through the RSS 2.0 feed. Both comments and pings are currently closed.